Christmas thoughts & greetings -late-. | A.B.E. Remodeling, INC. Yes, I realize that it is well after the day that we celebrate Christmas… Our post just didn't happen in time however, still we want to send our Greetings in hopes that everyone has had a wonderful Christmas…. 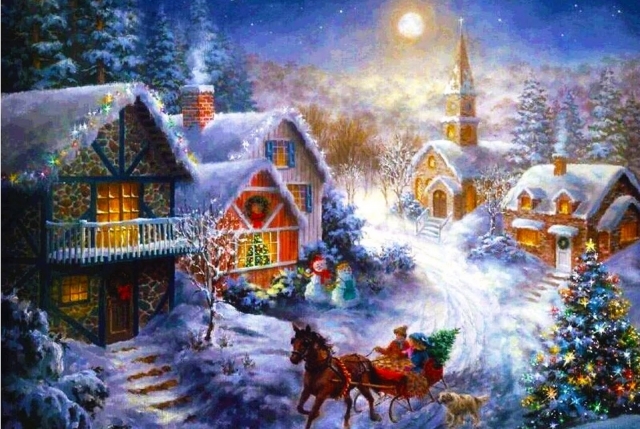 Christmas comes only once in a year, but it should last forever in everyone's hearts. Christmas represents for many the miracle birth of a baby born in a manger to reign in Heaven, born to be a savior to those that accept Him. In respect to your beliefs, we leave the message as said. I believe we can all agree that Christmas is tenderness for the past, courage for the present, and hope for the future. Sorry we missed getting this greeting out in time for December 25th, but it still brings the message of good tidings. May blessings of the holiday linger in your home and stay with you throughout the year. From our little space in the world. All the best, Be blessed.